Harley’s, yard work, and his boxer Darlin is about all you need to know about Art Mennig. 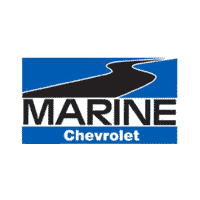 Before coming to Marine Chevrolet, Art retired from the Marine Corps. 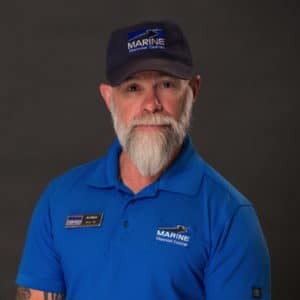 One day, Art would like to make it to the Sturgis Motorcycle Rally in South Dakota.